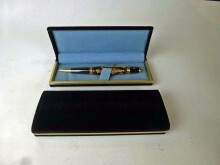 Add value to your pens with this smart pen box. The outer band adds a quality to the box. 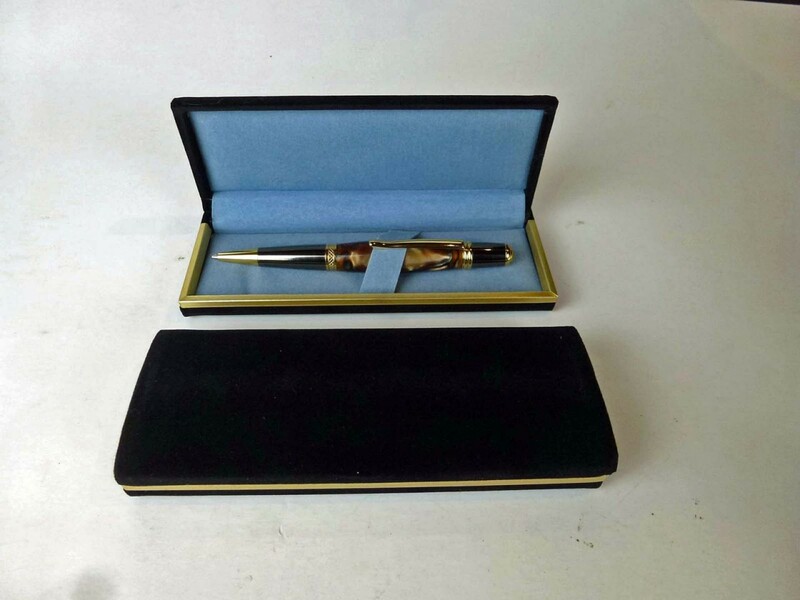 Takes 2 slimline or 1 larger pen. Click the button below to add the Flocked Velvet Pen Box Silk Liner to your wish list.